Happy Halloween & Happy Friday! Last night I was being indecisive about what flag to do for Flag Day. Or any other blog post. I've really been in a blog funk this week -- it happens. But then a lightning bolt of inspiration struck (bam!) and I remembered something I've wanted to write about for a while. It feels nice to really get into writing a post. If it were up to me, it would always feel this way. I'm a lifelong lover of flags. Since I was a small child I remember being fascinated by them. I used to study the World Almanac a lot, if you know what I'm saying. At some point during high school I got 100% on a test that required me to write the name of every country in the world on a map. I'm honestly still not sure how I did that, and I certainly couldn't do that now -- oh, to be 14 again (not!). At any rate, the point of all this is that I've been a student of geography for my entire life, and since I graduated from college, I've remained fairly dedicated to this pursuit, most recently in the form of an app I use to quiz myself on geography-related matters. It's the nerdiest app ever, but it's awesome. I have been thinking for a few months about writing down my tips & tricks for flag identification. I've created a lot of brain tricks/mnemonics over time that help me differentiate between flags, and I think they're really interesting. If you're interested in flags at all, maybe you'll like this too! 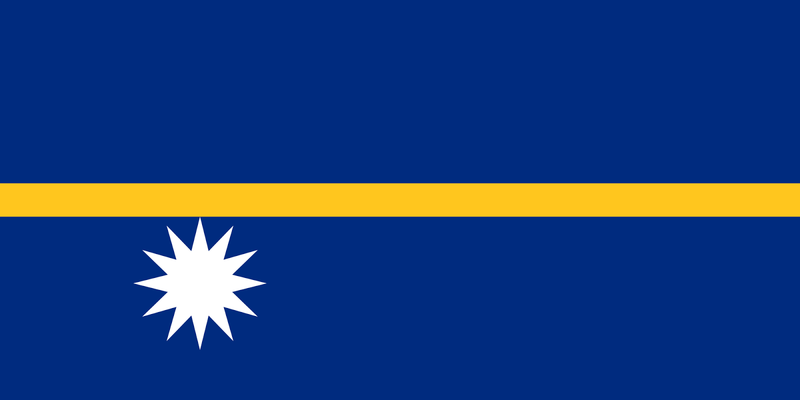 Often, flags of certain geographically similar countries have similar color schemes or designs in their flags. Examples of this would be Scandinavia, Central America, parts of Africa, and Muslim countries. If you can remember what group each falls into, you're already halfway there. For example, you can remember that of the Central American flags, Nicaragua's is the darkest blue. Often you can figure it out by omission. The brain game I play on my phone (GeoQuiz) gives four options for each flag, and sometimes the only way I figure out a given flag is if I know what the other three look like, and they aren't what I'm seeing on the screen. 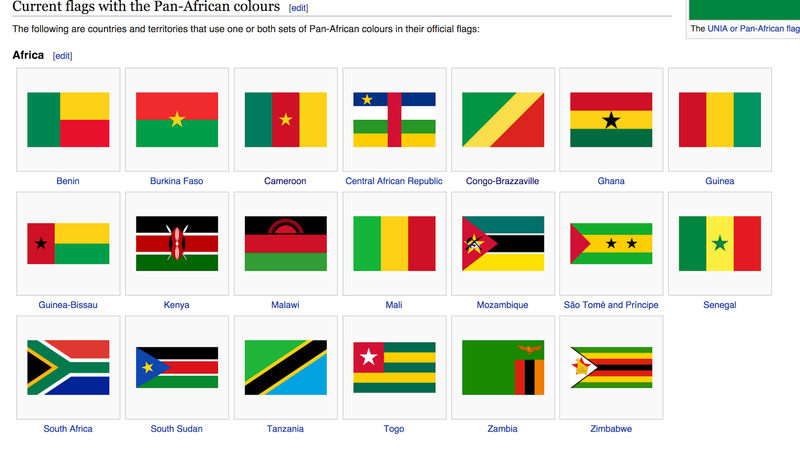 Identifying Pan-African colors can be a tool to differentiate between these flags, but be careful, because some of them really look alike and I still get really tripped up with the Burkina Faso-Ghana-Cameroon-Guinea-Mali-Guinea Bissau-Senegal group. Like, all the time. In fact, I'd say it's my biggest struggle in flag identification right now. Muslim countries often have the star & crescent design on their flags. Green is also an indication that you're dealing with the flag of a Muslim country. A green star & crescent? Yeah, that's the stuff. But not all of them will be green. Turkey's isn't. And Libya just went with a plain green flag, with no star & crescent (they're like the Rothko of flags, right?). But once you start remembering these things, it will come easier to you over time. These are just a few of the things I take into consideration when trying to identify a flag. I've found that quizzing myself on this stuff regularly really does make a difference -- plus, I think it's really fun! fascinating article, thanks for sharing!